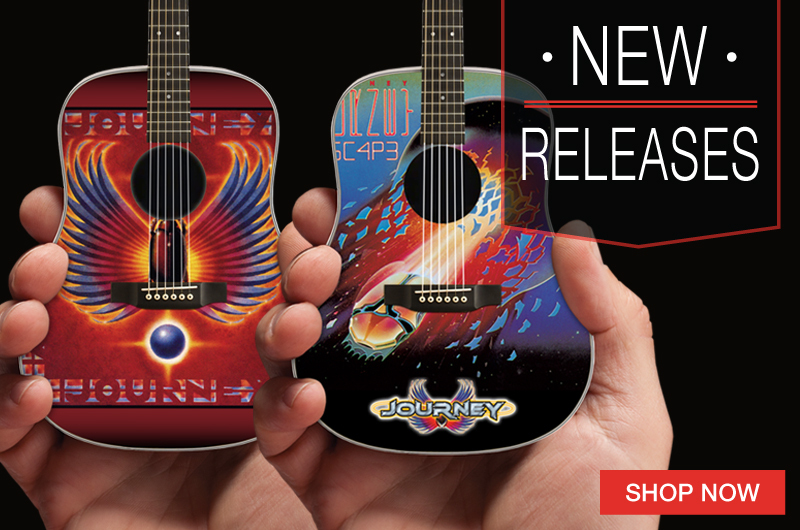 The Coolest Personalized Guitar Themed Father’s Day Gift Ever! 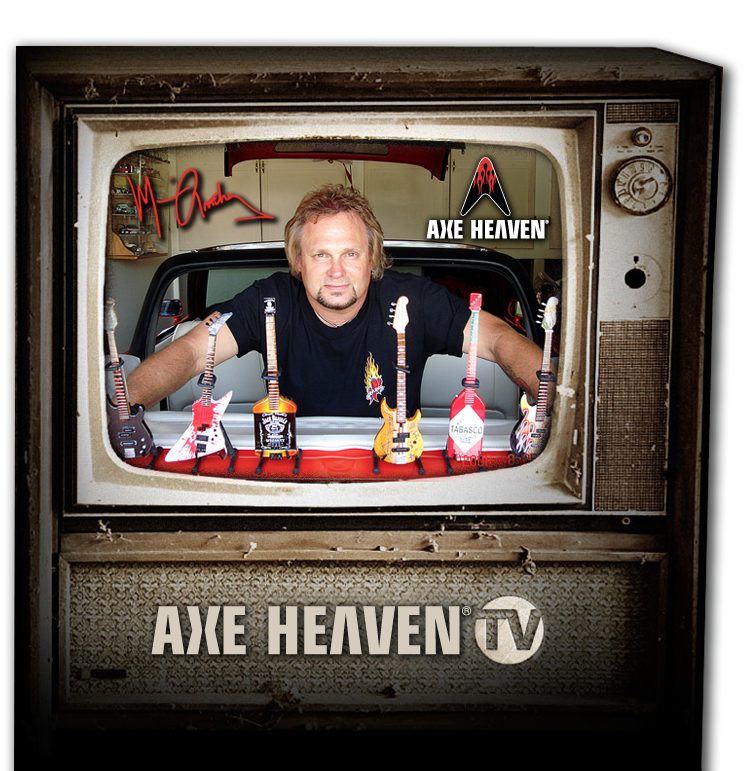 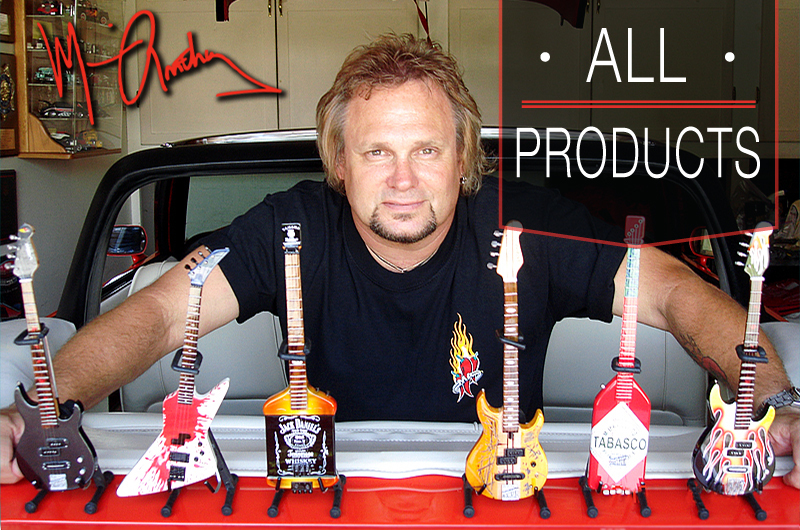 AXE HEAVEN is introducing a personalized guitar themed gifts that are completely custom. 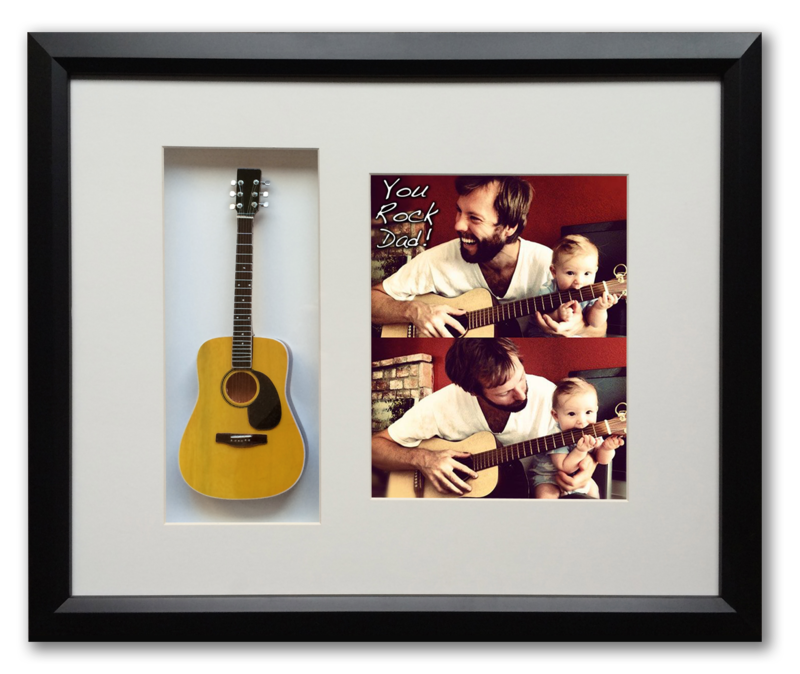 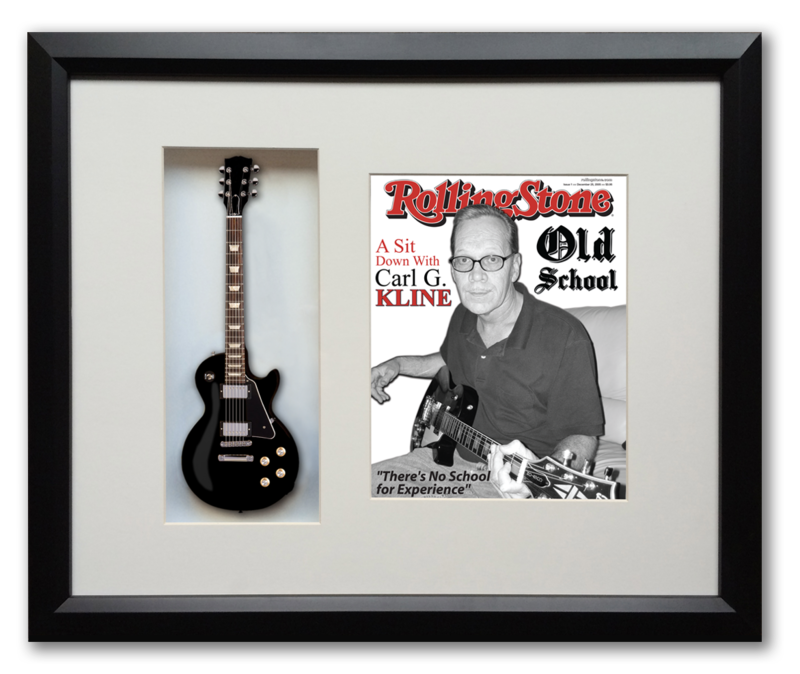 Our personalized 22″ x 19″ Mini Guitar Framed Shadow Box – Make your dad feel like a rock star on Father’s Day! 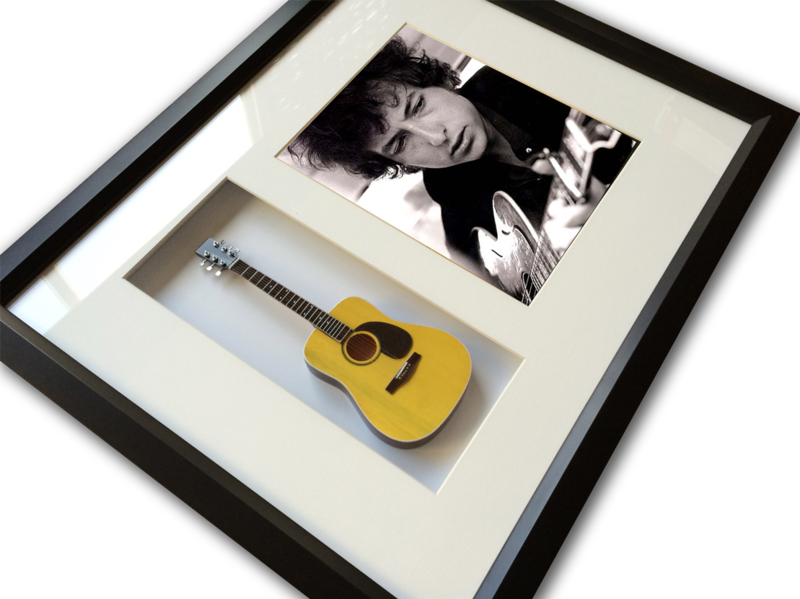 Each custom shadow box is framed with solid wood and real glass. 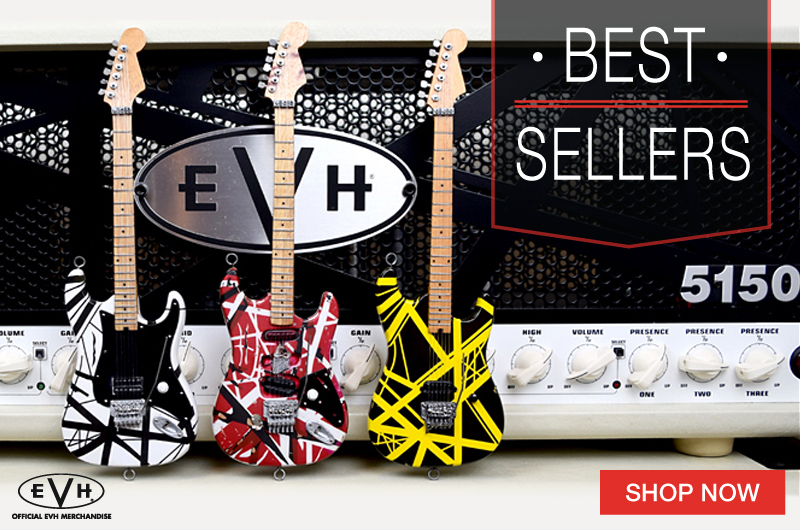 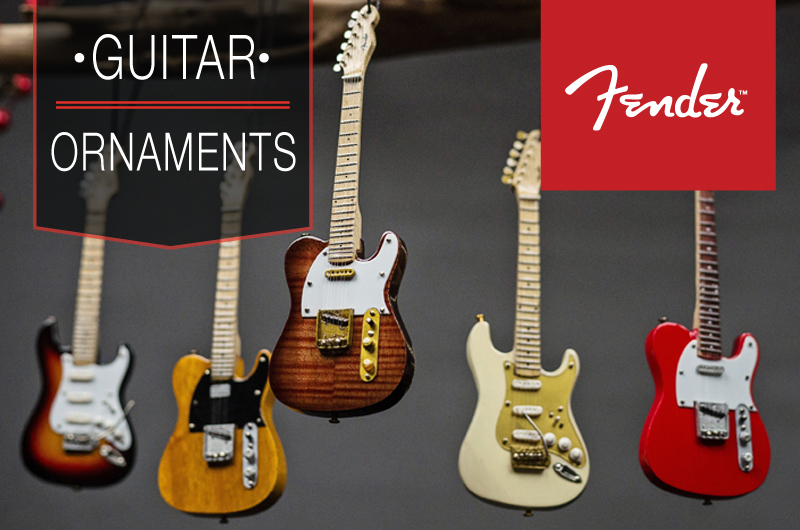 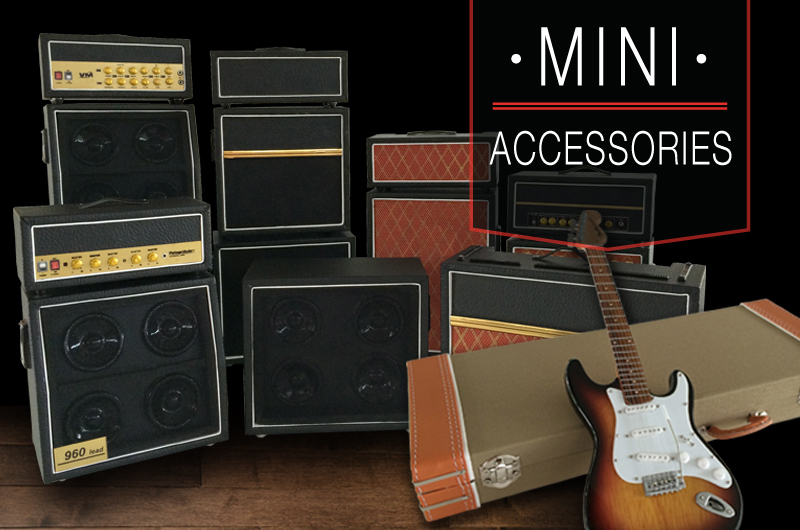 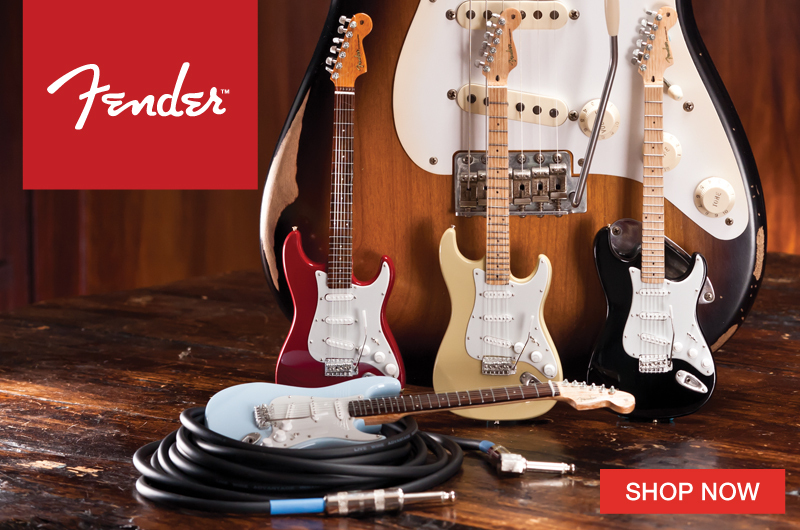 Select from over 100 stock mini guitars. 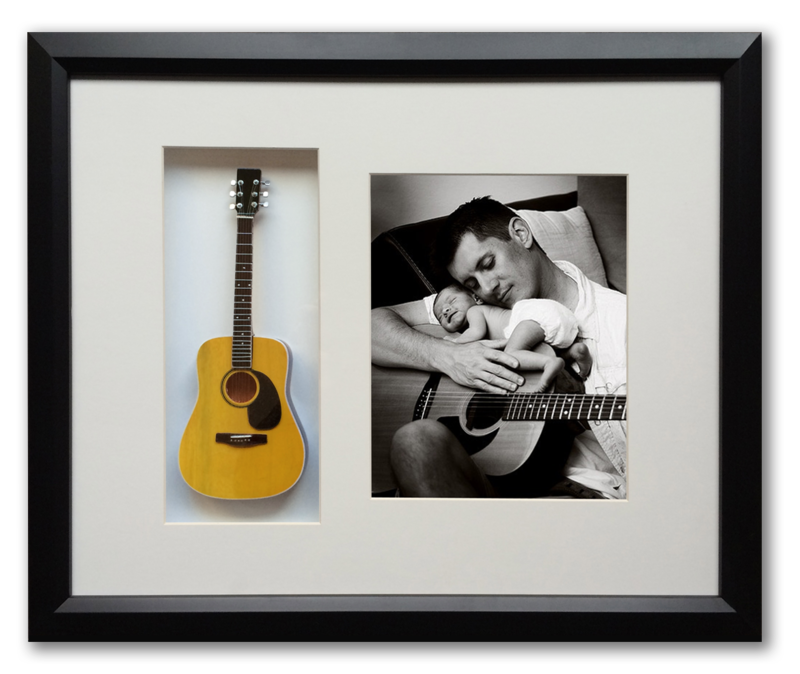 Email us your personal photo & personal message, and our designers can add that special note in the shadow box with your choice of mini guitar. 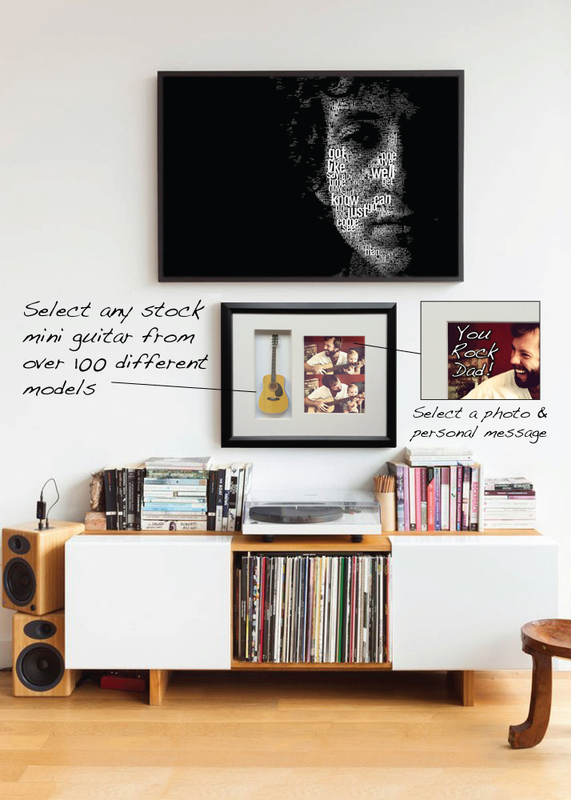 This is the perfect gift for a father and musician.